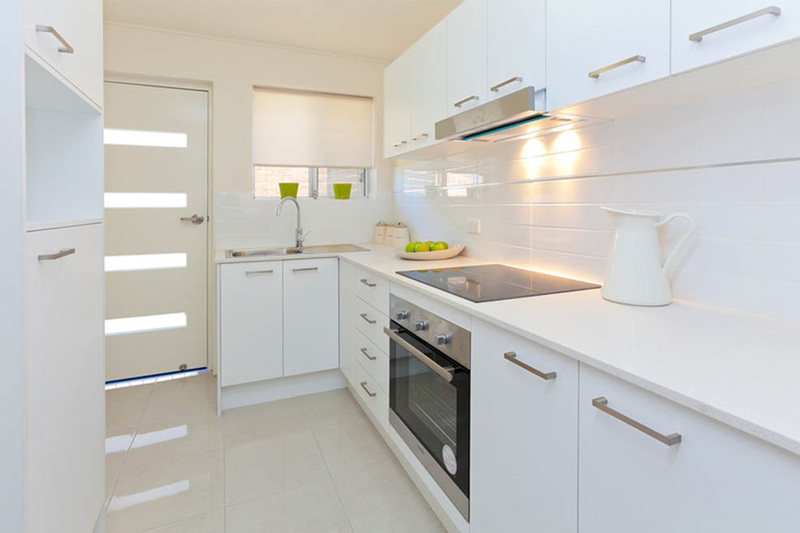 Tasteful and professionally fully renovated complex of 6, 2 bedroom apartments in the riverside, picturesque suburb of Yeronga. 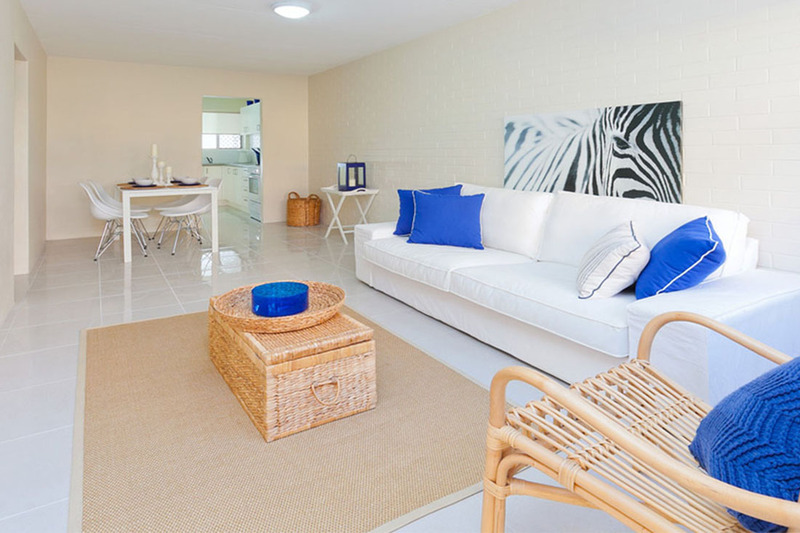 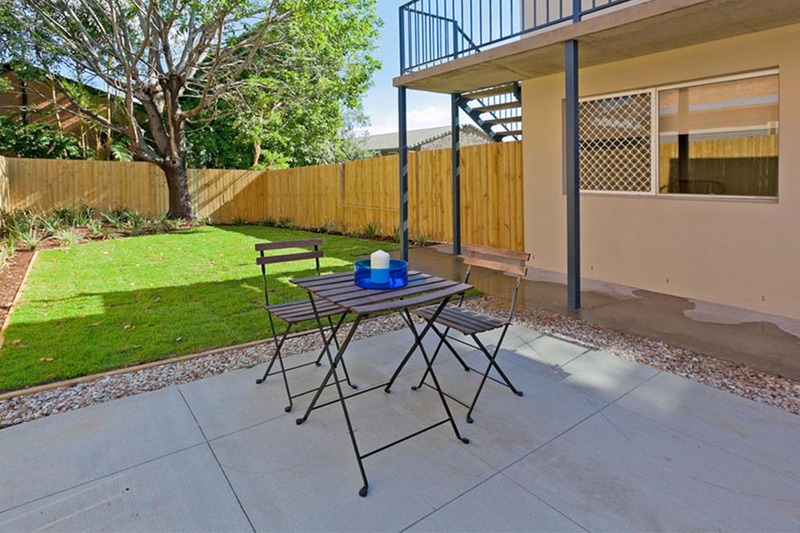 These apartments offer medium to large landscaped courtyards, brand new kitchens, bathrooms, polished timber floors and tandem lock up garages. 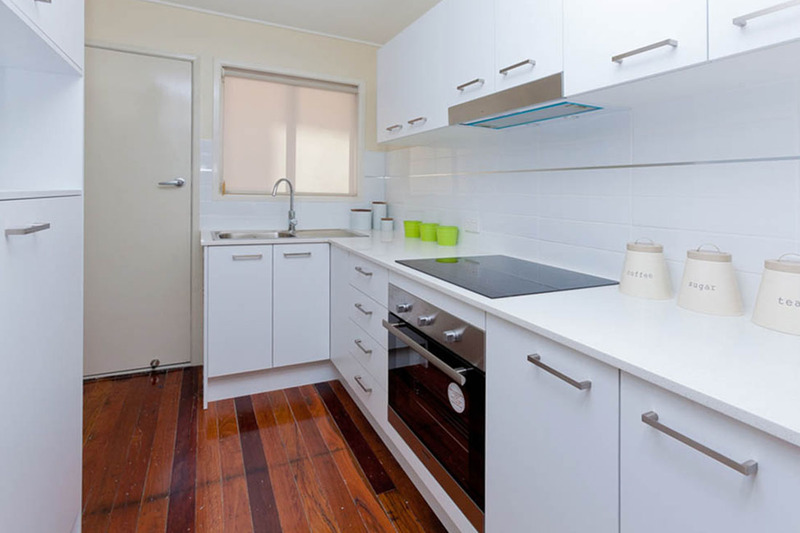 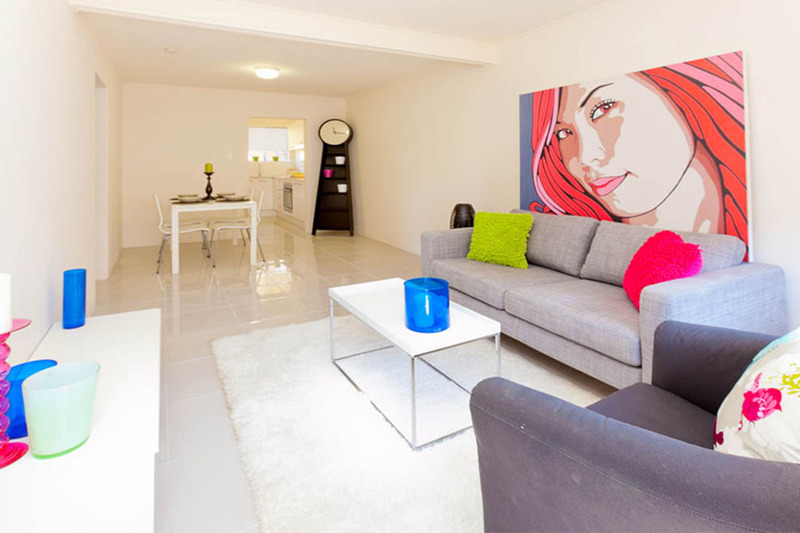 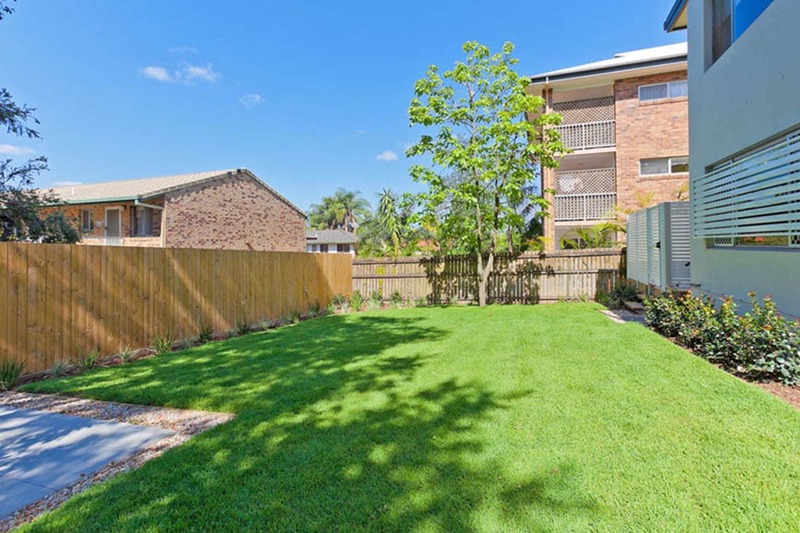 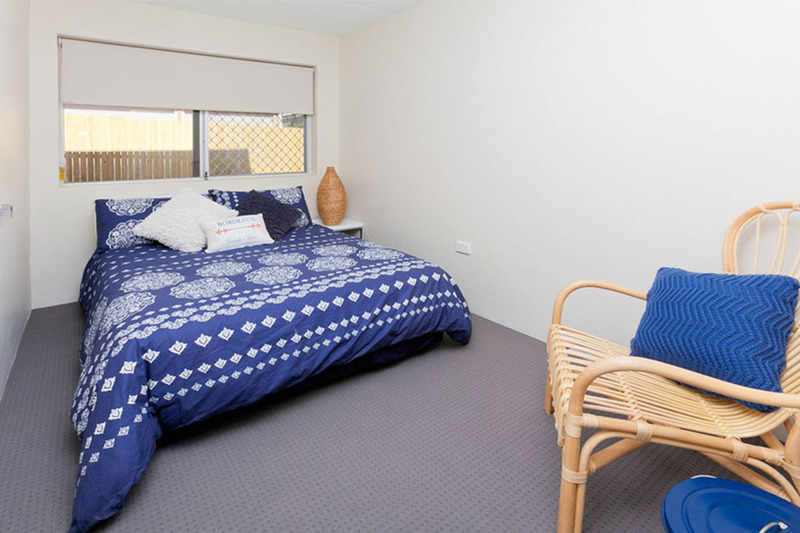 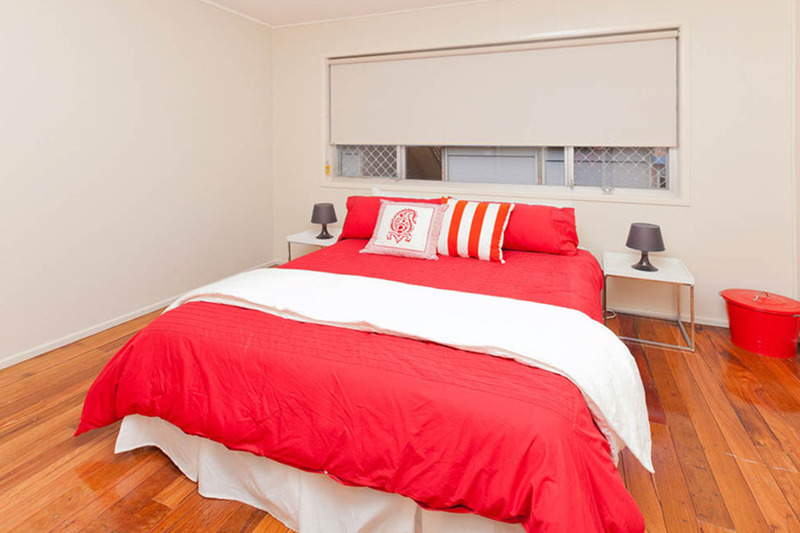 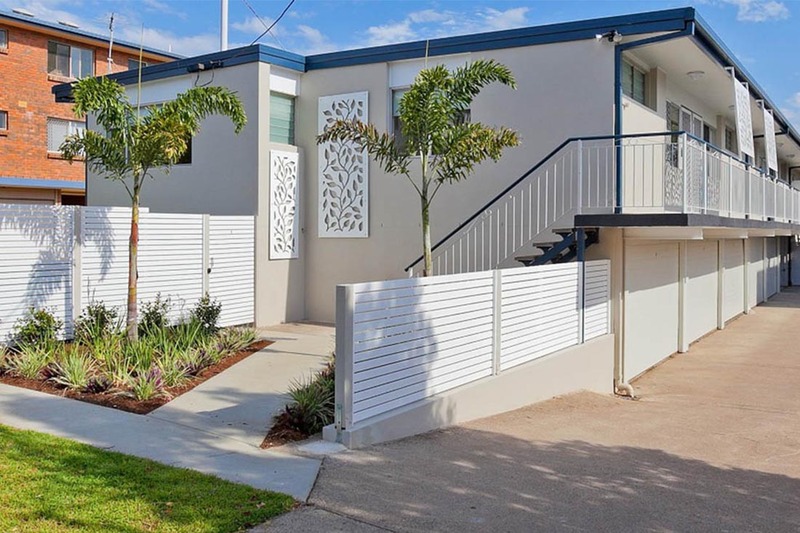 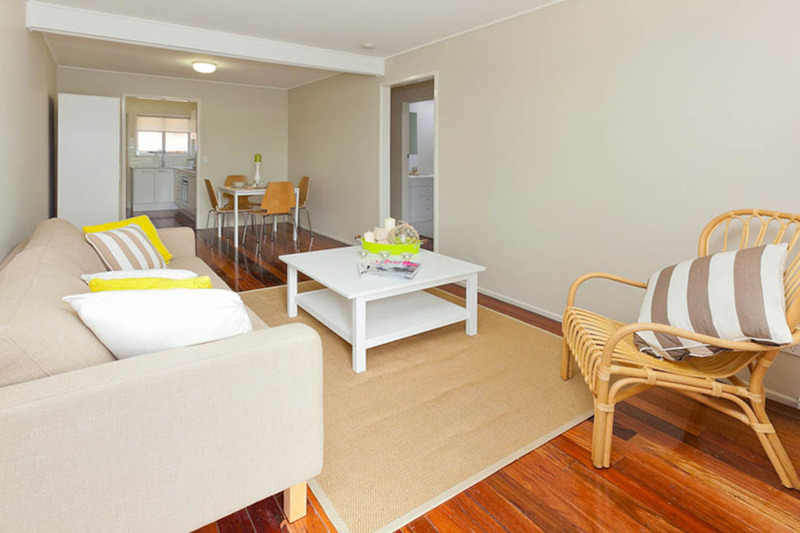 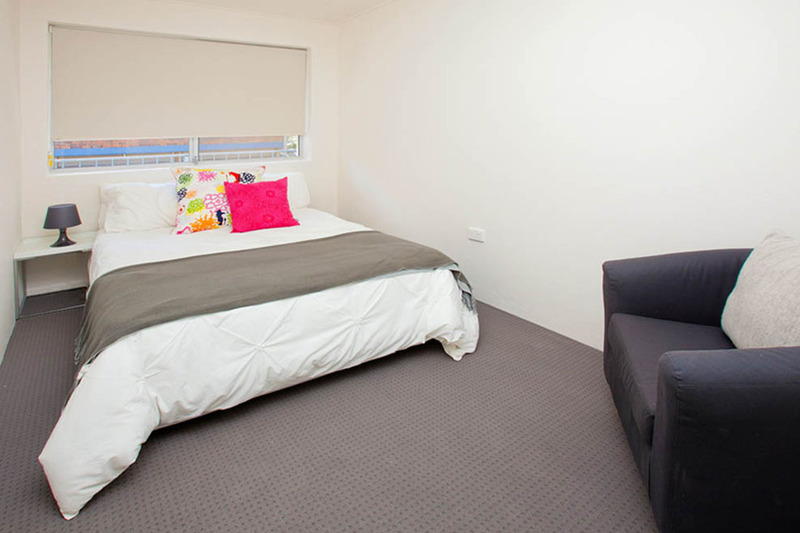 Located only 6km to the CBD and 200m to Yeronga Railway Station. 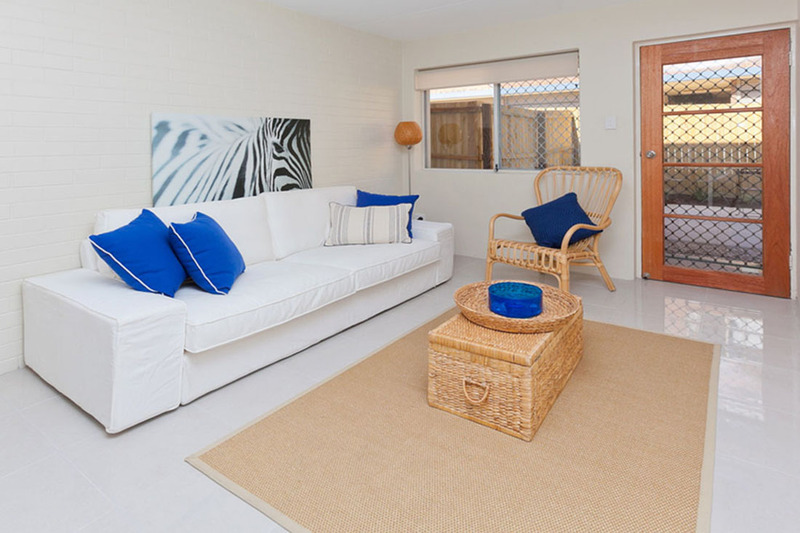 This property offers the perfect balance of peaceful living with all amenities and conveniences only a short stroll from your front door. 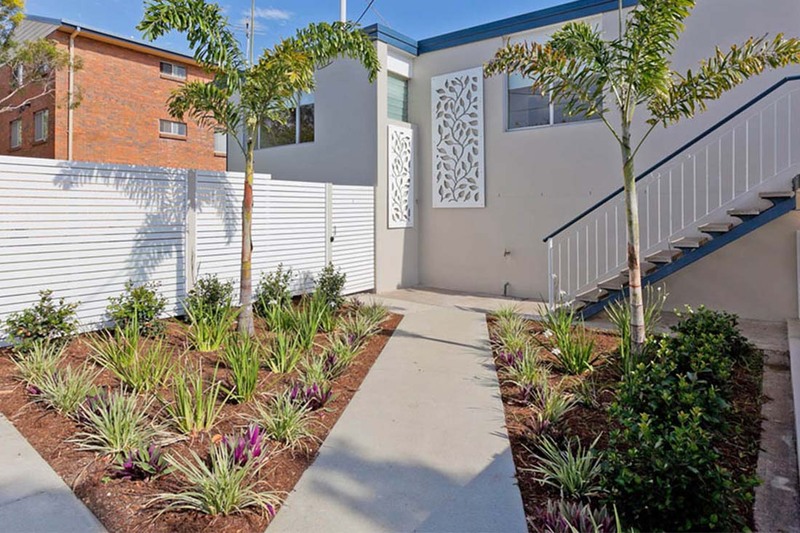 This is your opportunity to invest in one of the more popular and sought after locations in Brisbane. 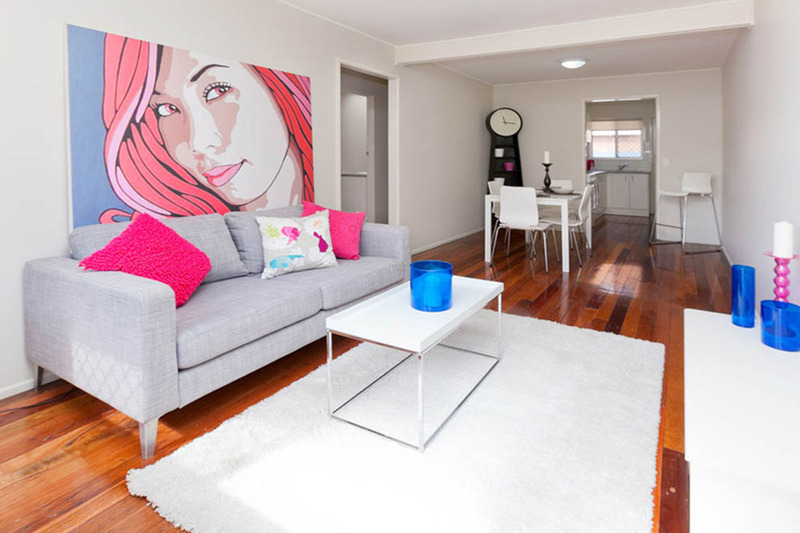 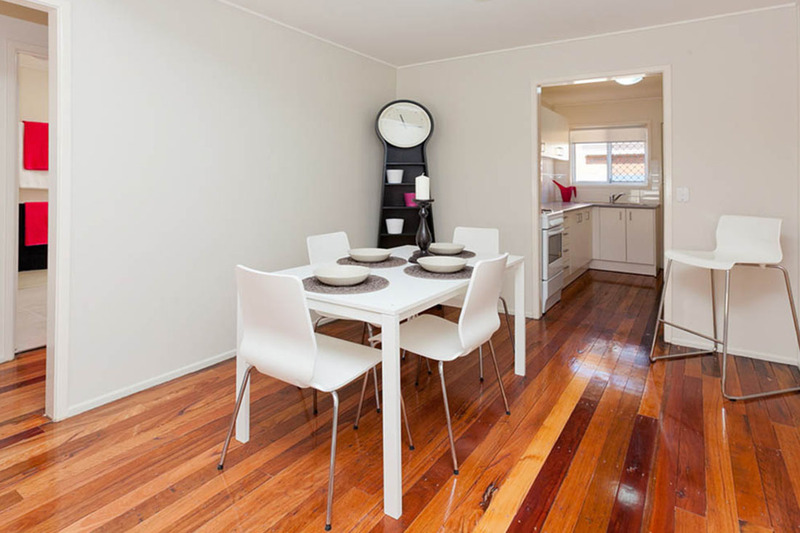 Whether owner occupier or astute investor these are sure to impress.